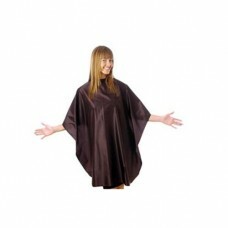 Barbers capes | Barber gowns | Cutting squares. 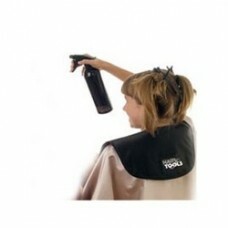 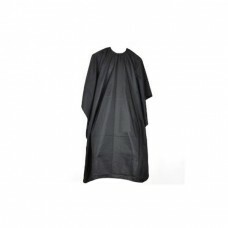 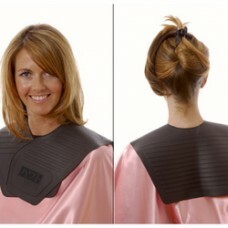 Barbers Capes and barbers gowns with fast delivery direct to your home or work. 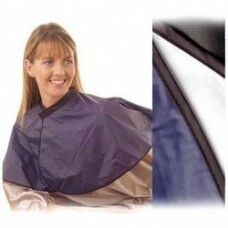 We have the best range Barbers capes, Barber gowns and cutting squares.